Start taking classes at Dendê Arts and other studios! Capoeira at Dendê Arts is challenging not just because we never stop moving, but also because we are always exploring new ways of challenging our bodies. 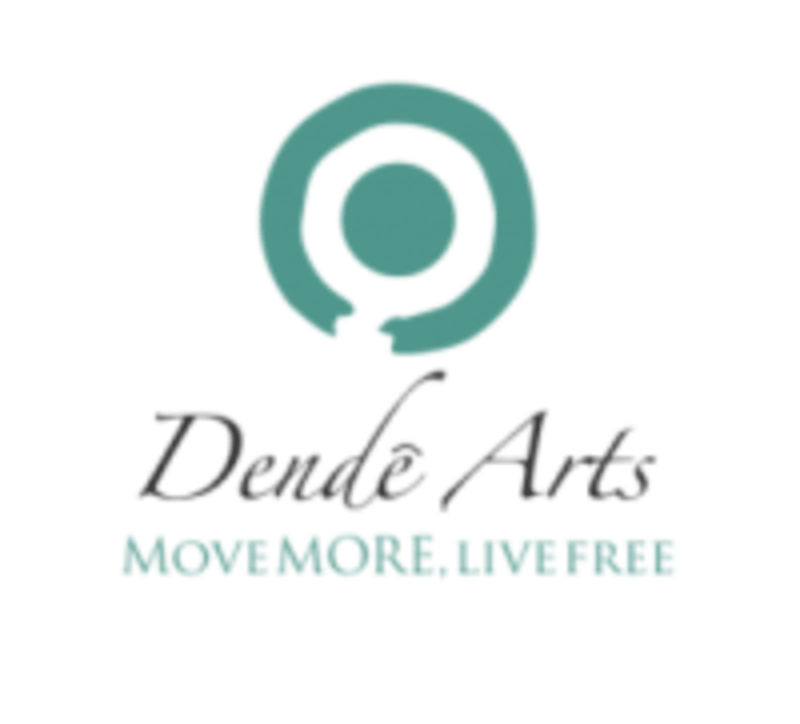 Dende Arts is open to anyone who ever wanted to do cartwheels, learn to throw high kicks, and move with rhythm and flow. Never tried Capoeira before? That's okay! We specialize in people who want to give this sport a try. Our studio is located in Astoria and easily accessible via subway. Our beautiful woos flooring will make you feel as light as a feather as you move. Mirrors line the east facing wall and the floor to ceiling windows give tons of natural light to the studio, helping you feel welcome. The view is also freaking awesome! Bring water and wear whatever you would wear to the gym. Dendê Arts is located at 37-24 24th st Queens, NY 10 minute walk from N, F, and 7 Train Press 211 to get buzzed in. What a great fundamentals class for beginners and not so beginner capoeiristas alike! Chris combines theory and practicality of the movements to enhance your game and workout. I'm also very relieved to find a workout instructor that takes the time to make sure everyone warms up and stretches thoroughly at the beginning of the class, as to reduce the likelihood that we would be injured. Chris, like capoeira itself, is flexible in his teaching and quickly adapts the workouts and drills based on the ability of both the individual as well, as the whole group. This class is engaging and will test your limits, but at your own pace. it's great for those who want a good full body workout that isn't redundant.